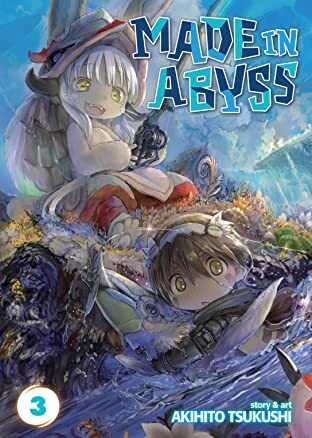 In an age when the corners of the world have been scoured for their secrets, only one place remains unexplored -- a massive cave system known as the Abyss, filled with monstrous creatures and lost relics. 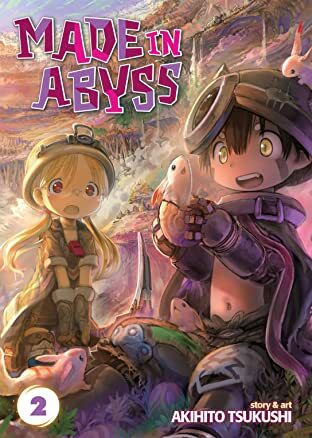 Those who delve into its depths are known as Cave Raiders. 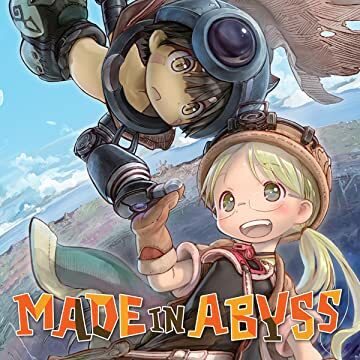 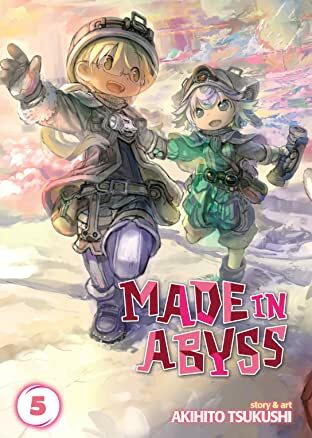 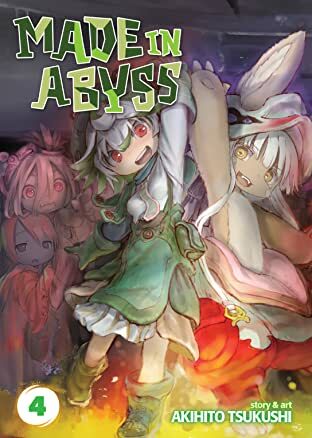 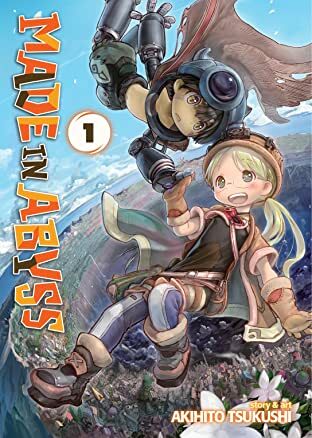 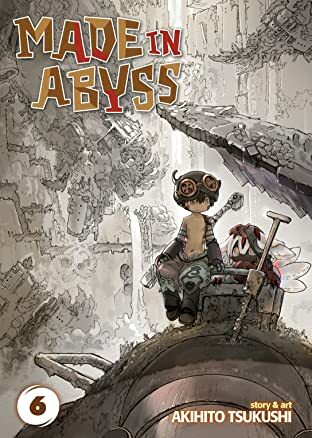 A young orphan named Riko dreams of following in her mother's footsteps as a Cave Raider, and when she meets a strange robot while exploring the Abyss, she is one perilous step closer to achieving her goal!